In need of a reliable & professional commercial plumbing company in Toronto? Proper commercial plumbing requires specialized training and equipment. It also helps to keep track and stay ahead of any potential problems your systems are facing. Business premises are subject to more stringent and different laws and regulations than housing premises. CP Toronto has the equipment and skills required to handle the largest and most complex jobs in the commercial plumbing sector. We have been offering top-level service to businesses and industrial clients in Toronto and GTA and are intimately familiar with the regulations and codes of the city. The last thing you would want is for a drain that’s backed up to cause a mess. We provide fast sewer and drain inspections with our camera diagnosis services and use our high-pressure drain cleaning to quickly fix clogs. 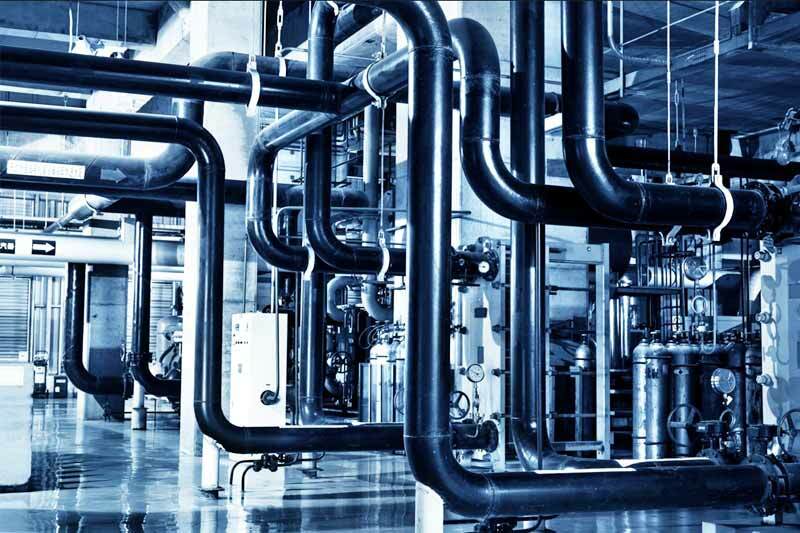 We offer a wide range of industrial plumbing services and will help you with heaters, underground services, boilers, water softeners, drain backups, compressed air systems, high pressure jetting, as well as leak detection just to name a few. 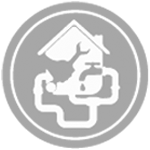 Schedule a customized plumbing maintenance program. 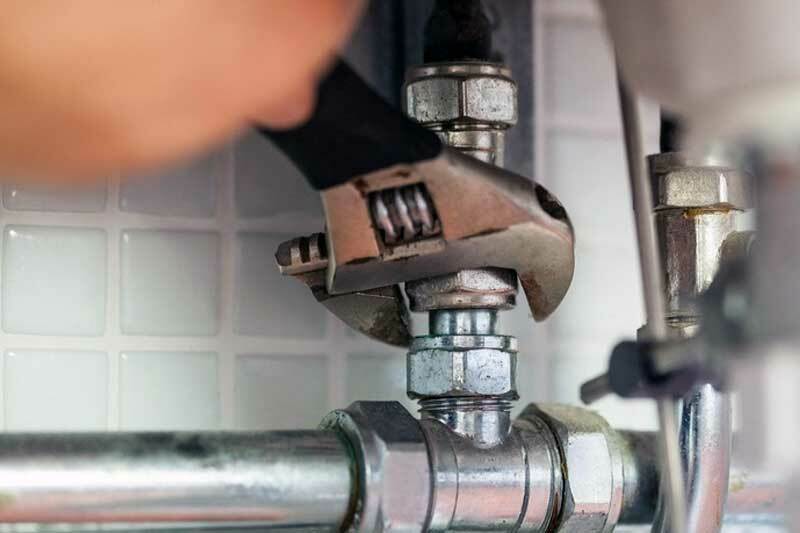 Routine maintenance and repairs will help you identify plumbing problems before they turn into something more serious, and as a result more expensive to deal with. 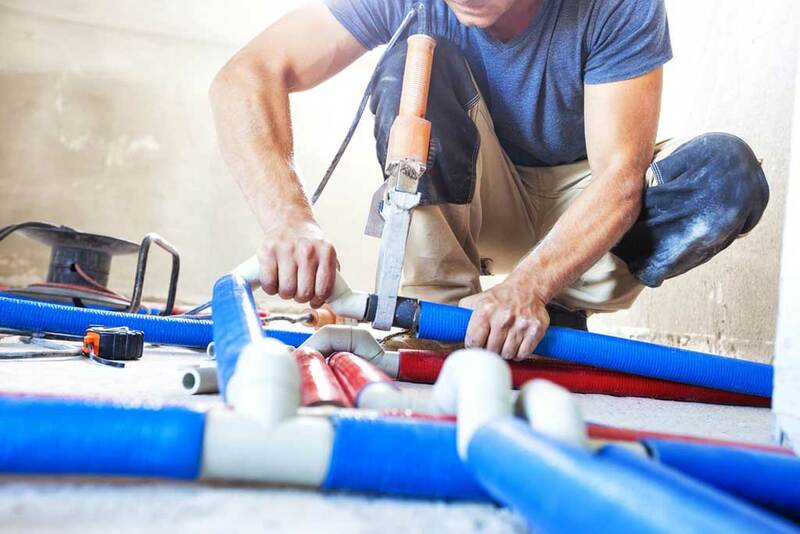 Equipment and technology change more frequently in the commercial plumbing field compared to the residential market segment, which means that a greater emphasis is put on certification and credentials. 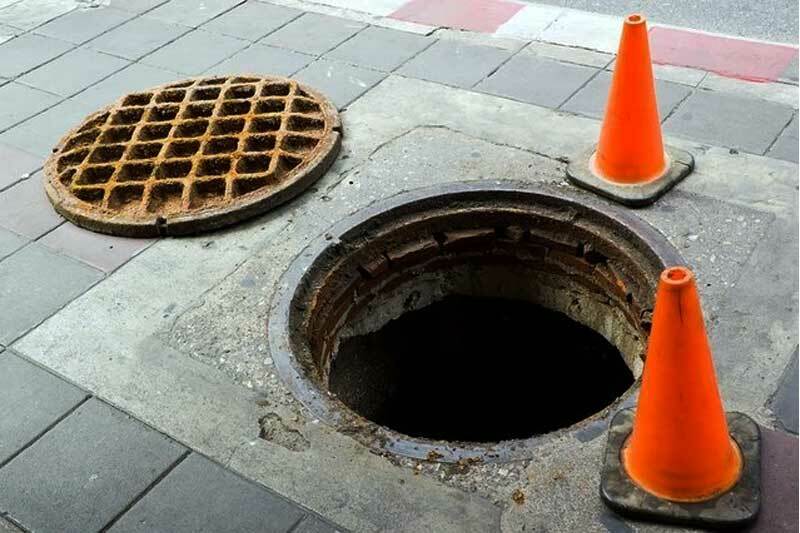 The next time you want to have your company’s sewer main cleaned, water heater upgraded, or its bathroom drains unclogged, you can save yourself the headaches and stress by getting in touch with a licensed, certified, and insured experts at 1-800-111-1111. We look forward to doing business with you and are excited to help in whatever way we can.